Face recognition technology seems to be a widespread feature of our world these days. Airport immigration is nowadays controlled by means of facial recognition, the most modern mobile phones use it as a security check, and China is said to be using a huge system to track its Uighur Muslim minority – even if the US city of San Francisco is said to be close to banning the technology outright. However, it’s not just human beings that are subject to having their faces scanned in the most minute detail. 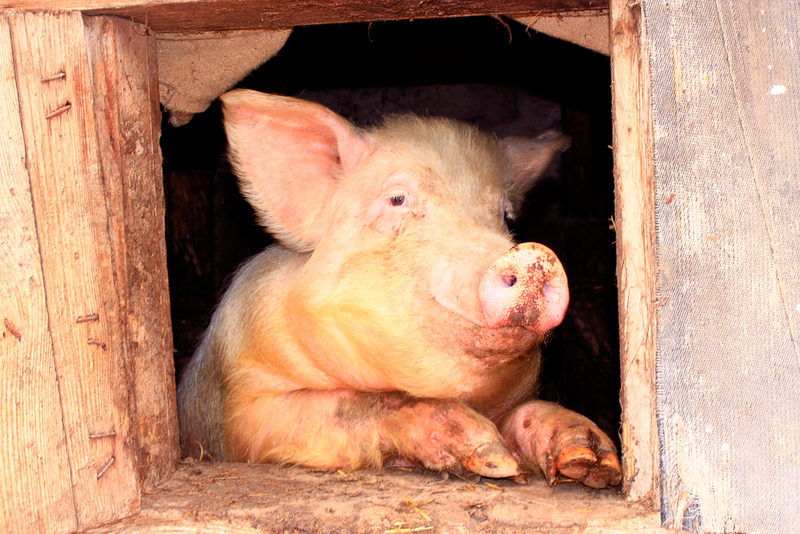 As reported in our Imaging and Machine Vision Europe title, face recognition technology is being used in an attempt to detect different emotional states in pigs. Research by Scotland’s Rural College (SRUC) in Edinburgh has shown that pigs can signal their intentions to other pigs using expressions. There is also evidence of different expressions when they are in pain or under stress – and scientists are hoping to develop a tool that can monitor individual animals’ faces and alert farmers to any health and welfare problems. It’s not just pigs hogging the limelight – the Centre for Machine Vision in Bristol, UK, is working on a system to monitor the welfare of dairy cows. We wouldn’t want to use that as an excuse to milk the puns any further though. That would be udderly boaring. Read more about the project – and the equipment being used in the research – here.